I really thought my first word would be ‘no’. It’s my Mum’s favourite word. She says it all of the time. ‘No Molly, don’t try to climb into the bath’. ‘No Molly, don’t eat that shoe’. 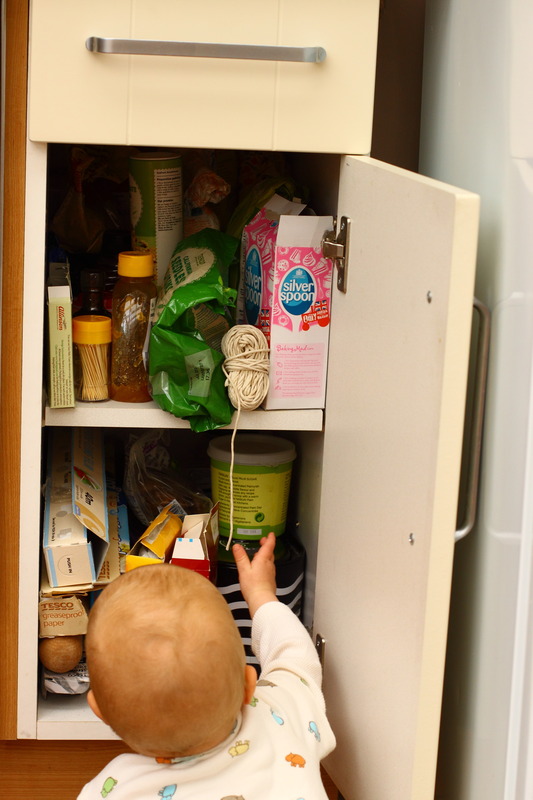 ‘No Molly, the baking cupboard is not allowed for babies’…. I’ve practiced it in my head for months. ‘No, no, no, no, no, no, no…..’. I kept repeating it over and over, convinced that one day it would move from my head to my mouth and come right out! What a surprise it was to everyone then (myself included), when I managed to get my first word out of my mouth this weekend. I turned around, pointed to the ‘froot’ bowl and out it came… ‘Nana’. OK, I’m not quite there yet with the whole word, but Dad knew what I meant and gave me what I wanted. Finally, no more toast for breakfast…. He now knows I really love bananas. Imagine how much fun it’s going to be for me when I can finally say no! PS – our holiday was super. After a few days I got sick of eating sand…. Ice-cream tastes much better on its own….